Prevention, health and wellbeing is at the very core of what Wellbeing People do. 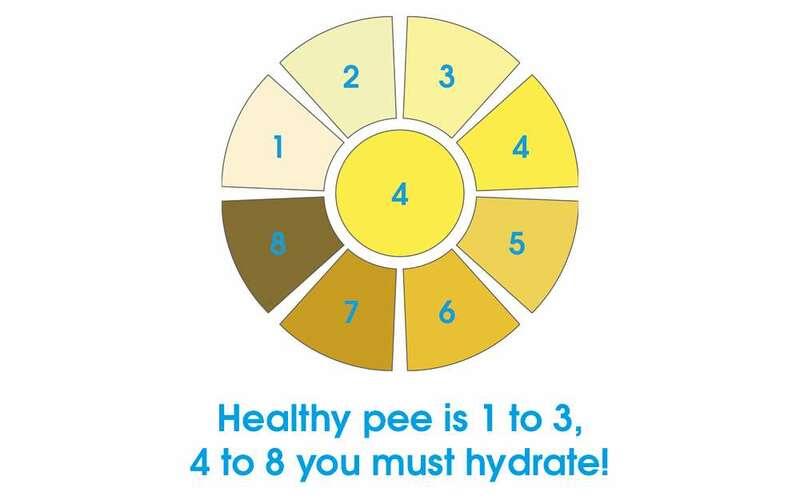 Being adequately hydrated plays a vital role in an individual’s health and wellbeing; dehydration can have a serious effect on a individual’s health in both the long and short term. Wellbeing People believe that having access to drinking water during your working day is vital to keeping employees healthy and alert. Outcome: Helps to maintain overall health and wellbeing; keeping employees alert and focused. Water is an essential nutrient to life. Adequate hydration is the key to maintaining good health and wellbeing; water is needed for almost every bodily function. Even mild dehydration affects both mental and physical performance: just 2% dehydration can cause a 20% reduction in performance in physical and cognitive activities. Keeping one’s body hydrated is essential, particularly when working in varied conditions and needing to concentrate for long periods of time. Drinking little and often throughout the day can help us stay on track and keep alert. Many people assume that the amount of water in our body is controlled by our kidneys. It is in fact our brain that recognises when we need water, via a complicated maze of sensory neurones, in a tiny segment of the brain called the ‘hypothalamus’. A delicate balance of water and sodium is at the centre of the thirst mechanism, hence why highly salted foods can make us feel thirsty. The brain itself is composed of around 75% water which means it is vital to keep topped up for healthy brain function; physical brain dehydration can also trigger the common headache. Boosts energy levels – water helps the blood transport oxygen and other essential nutrients around your body. It is really important that you consume enough fluid to stay hydrated and healthy. You don’t need to drink just water to keep hydrated. However, it is important that you consider the calories that are consumed with some common beverages, as well as the diuretic effect of alcohol on the body – for every unit of alcohol ingested, the body will excrete 100ml of water. An intake of at least 6-8 glass of fluid is recommended every day; this is in addition to the water provided by the food you eat. Keep thirst at bay by having a bottle of water with you throughout the day. This will encourage you to keeping taking sips of water. Some drinks can have a diuretic effect, such as caffeine – so cut down on these! Reduce hunger pangs by drinking a glass of water – helps with weight loss! Fresh fruit and vegetables have a high water content – these too can keep you hydrated. 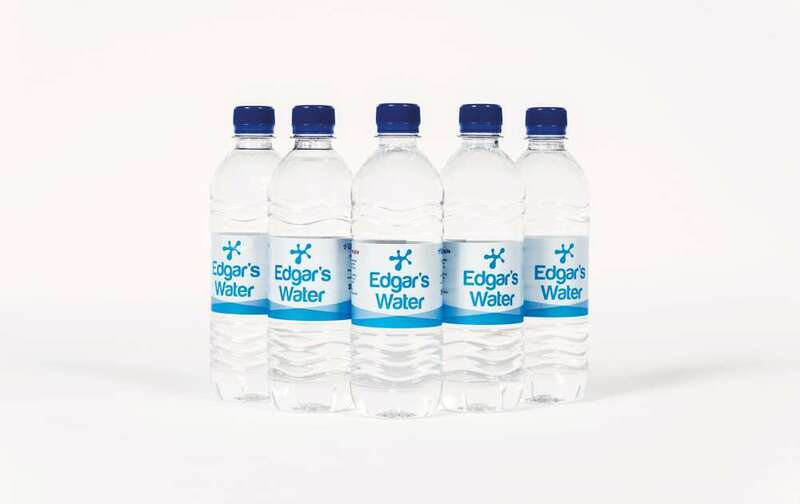 Edgar’s Water is part of the same group as Wellbeing People and is one of the largest independent suppliers of water coolers and bottled water in the UK, supplying first class hydration solutions for businesses, organisations and schools. 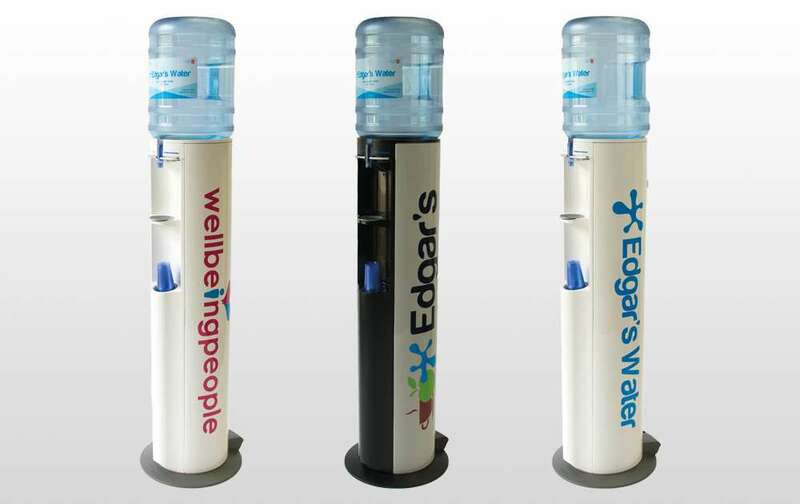 Edgar’s Water have an extensive range of hydration solutions include bottled water coolers, mains fed water coolers, free standing and table top water coolers, water fountains, hydrotaps and water boilers. 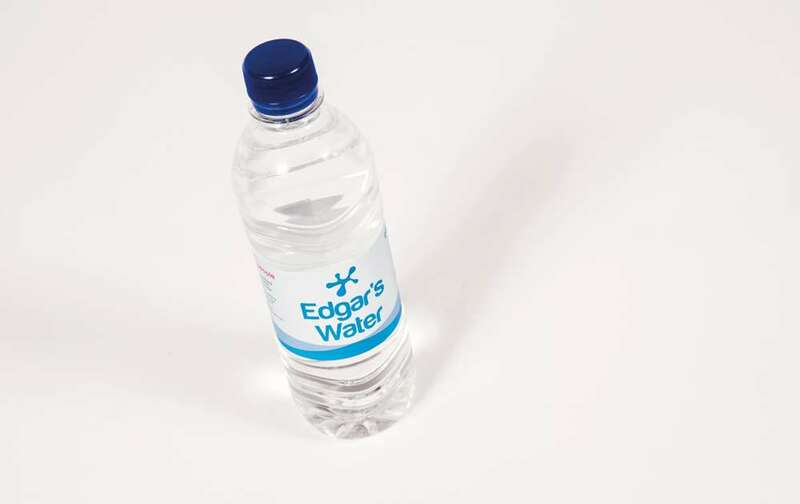 Edgar’s Water also have a range of bottled water including small pack water bottles (500ml) which are very useful to have whilst ‘on the go’ and for events or health fairs. Help to improve productivity and performance. Good for overall health – decreases staff absenteeism.